Virtualization, the rise of software-defined data center and storage infrastructures, cloud adoption rates, and flash storage proliferation are all factors that are evolving how IT teams approach infrastructure and data center management. 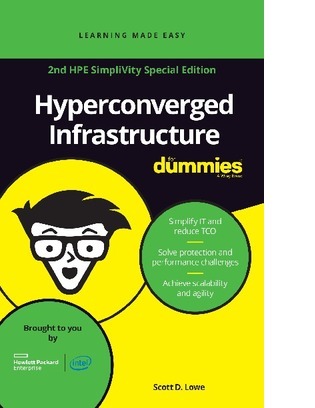 And the center around which many of these factors revolve is hyper-converged infrastructure (HCI). View your e-book copy now.